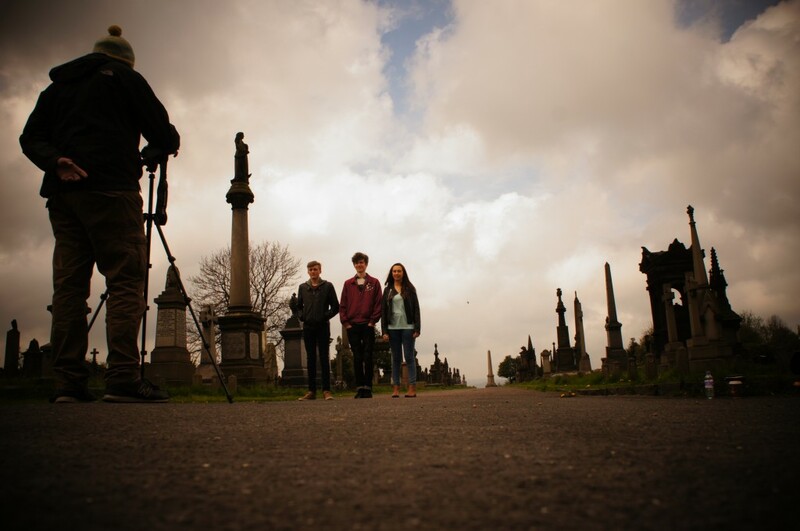 In November 2013, Bradford UNESCO City of Film received funding from the Heritage Lottery Young Roots Fund for the project, Bradford Film History and Heritage Uncovered and Explained, to enable Bradford City of Film to work with young people from Titus Salt School, along with industry professionals, on an app and film discovering the locations of movies shot in the Bradford district. 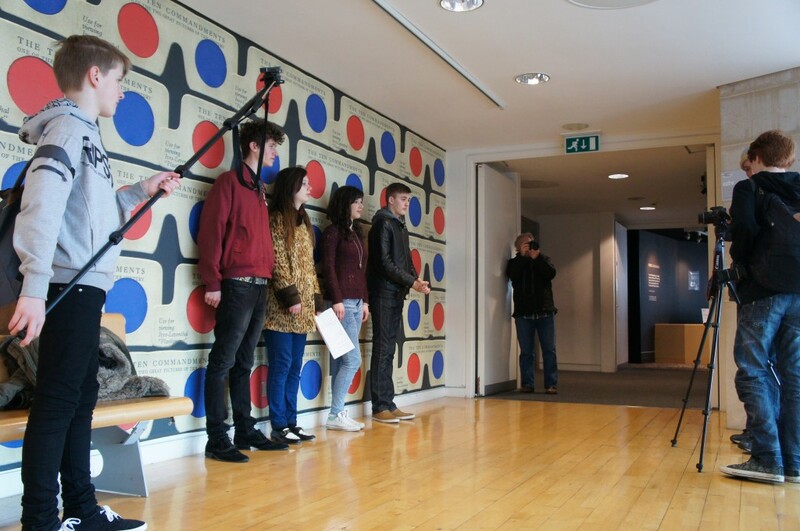 The core aim of the project was to help young people discover some of the pioneers of film and technology that developed across the district, as well as equipping them with skills in conservation and interpretation on their journey of discovery at the National Media Museum, Bradford Industrial Museum and Yorkshire Film Archive. Throughout the year, the young people uncovered an impressive catalogue of film locations, and pieced together the timeline of film heritage in and around Bradford, highlighting some of the district’s hidden film treasures. After extensive research, the young people worked with professional film and app makers, along with students from the University of Bradford’s Working Academy, on film-making and app development and working towards achieving an Arts Award as part of the project. The final app and film launched in Autumn 2014, revealing the stories behind Bradford’s film history and heritage, enabling app users to walk in the footsteps of actors and see the ‘set’ of films throughout the Bradford District. You can explore the app here.